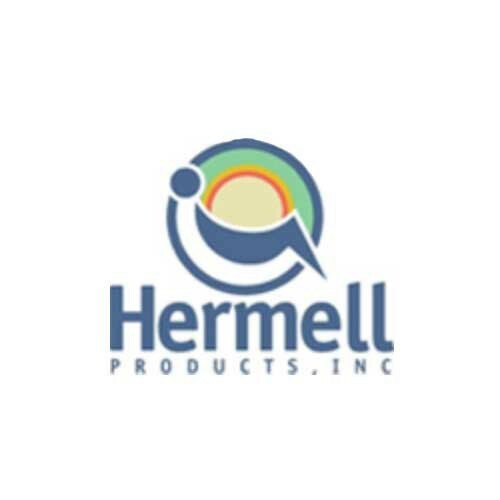 Hermell Foam Wheelchair Cushion offers support for mobility patients who spend a lot of time in their wheelchairs. This wheelchair cushion provides comfort and less fatigue. It enhances patient safety by reducing the risk of slipping. 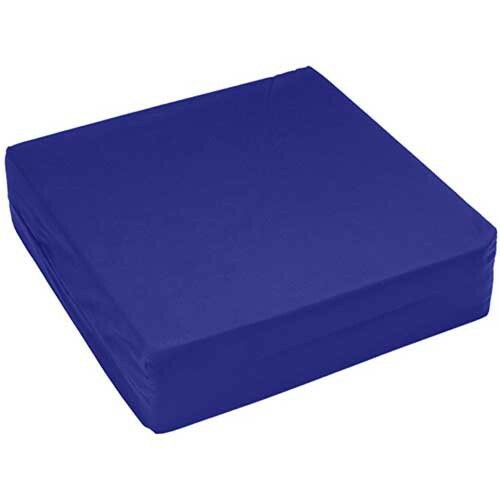 The wheelchair seat cushion has a durable foam core and a zippered cover that is removable for cleaning. Vitality Medical offers many chair cushions to make your life comfortable, including the Posey Comfy-Seat, Foam Chair Cushion, and the Geri-Chair Comfort Seat Cushion. Four inch thick foam padding. Designed for home and office. Helps maintain an upright sitting position.